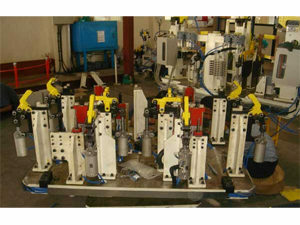 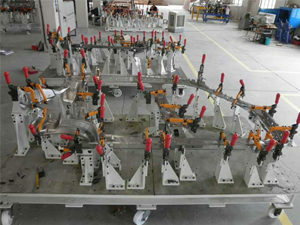 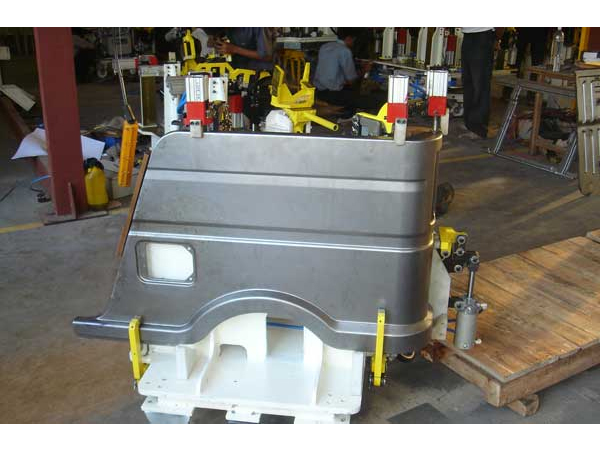 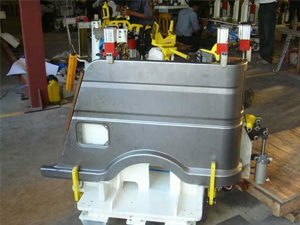 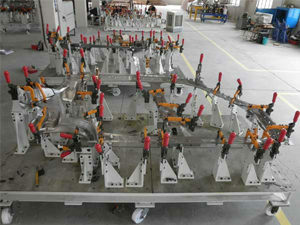 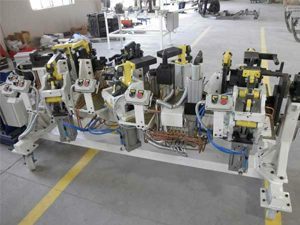 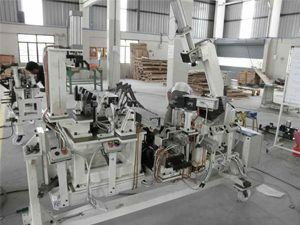 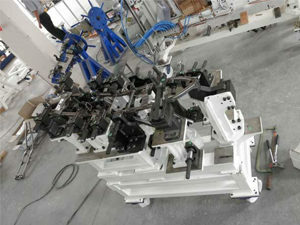 We are in designing as well as in manufacturing of the welding fixtures. 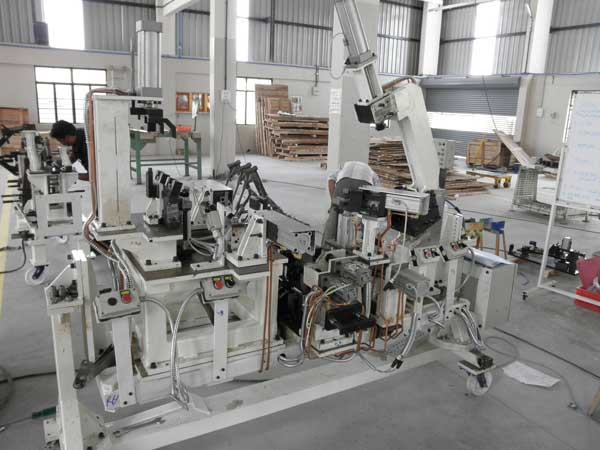 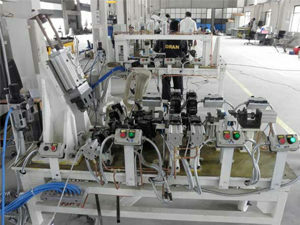 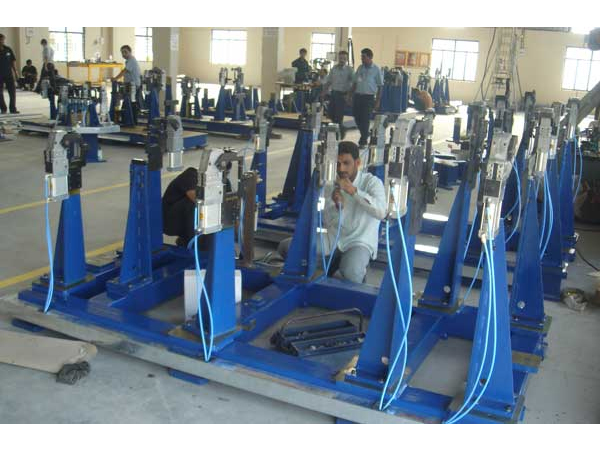 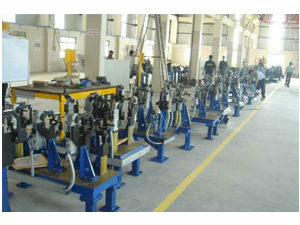 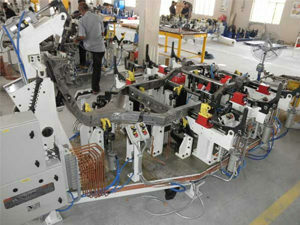 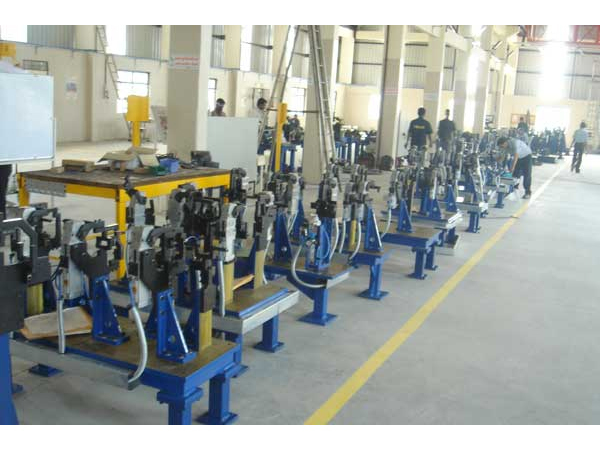 We are in this line since last 15 year delivering consistent quality to our customer. 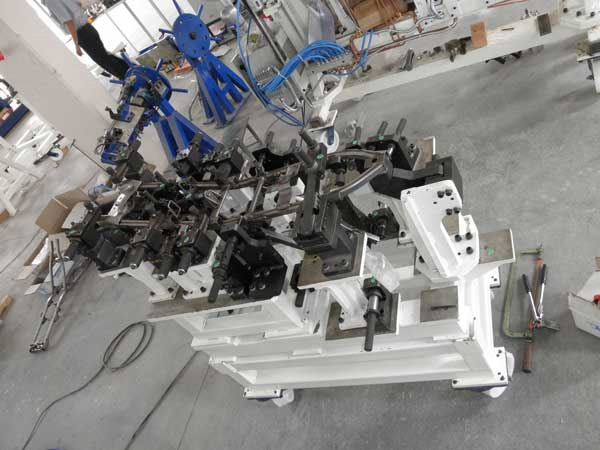 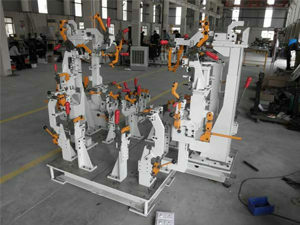 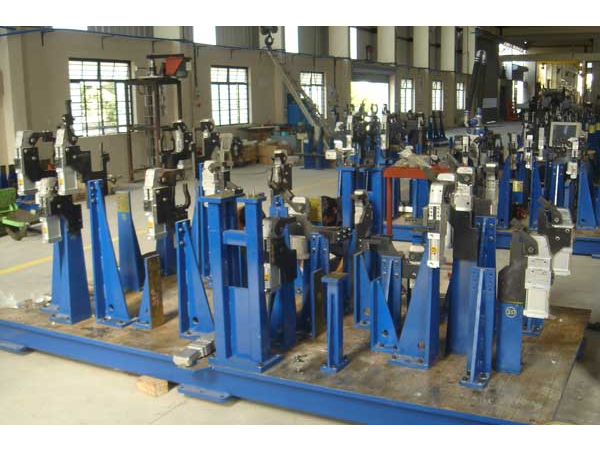 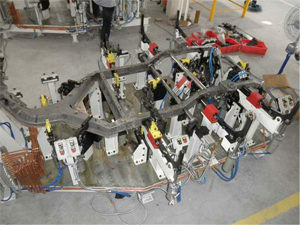 Welding fixture is our core strength. 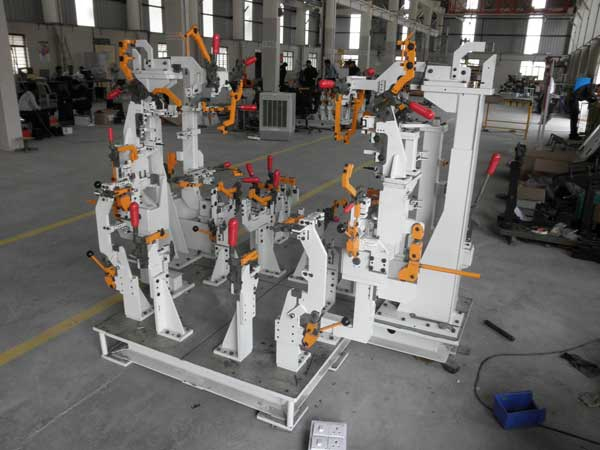 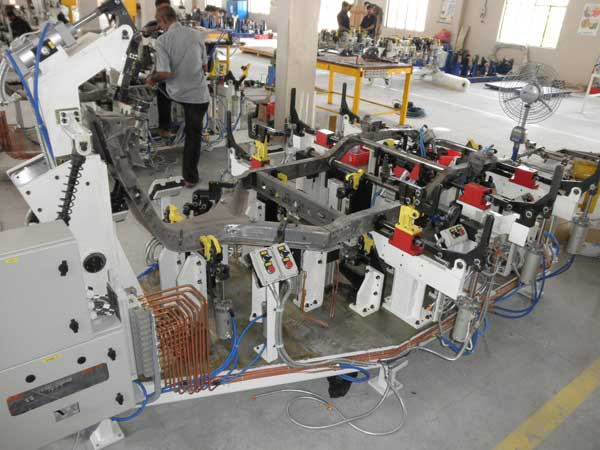 Starting from the manually operated fixtures to the Robotic weld lines our team is capable to handle all kind of welding fixtures. 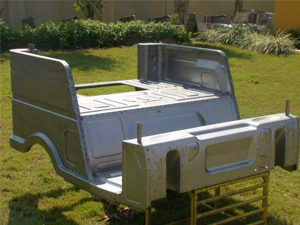 We started from the weld lines for two wheeler and now we have also stepped into the four wheeler. 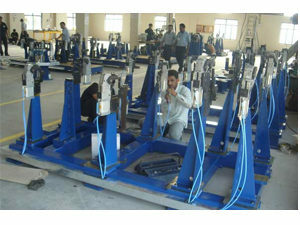 We are proud to say that we have worked for world wide renowned companies.